We’re tracking the final NBA 2K League season-two entry draft pool. Conditional offers to 150 new players from the “Top 200” will be sent out in late January, according to the league. The top 150 will be notified on Saturday, January 26, NBA 2K League Managing Director Brendan Donohue said. In addition to the pool of at least 150 new players, the draft pool will also consist of players who competed in the inaugural season, were not protected by their original team for season two, and successfully met the Combine requirements. This year, there will be more draft-eligible players than spots available in the league. Each of the league’s 21 teams has at least one player on their existing rosters and will draft the remainder of their roster from the pool of draft-eligible players. 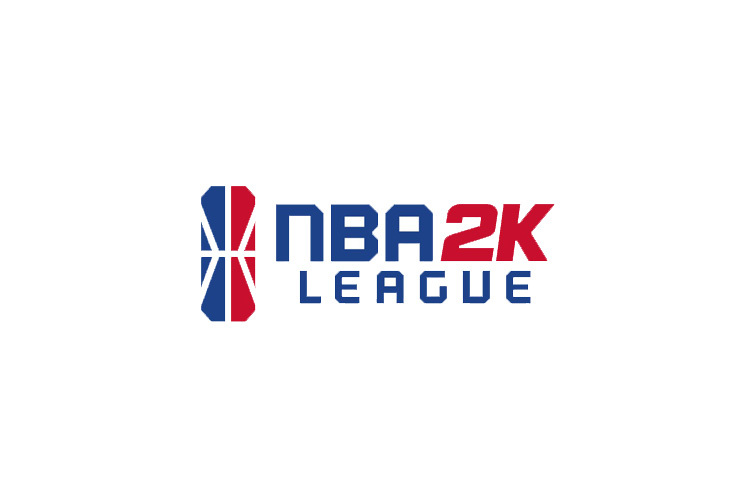 The NBA 2K League will host a pre-draft, invitational tournament consisting only of players from Asia-Pacific.